One of the most popular things TC Cars offer is our school service. We currently work with many schools in and around Birmingham. We provide our schools with the very best in transport services and assistance; student pickups, disability transport services and school minibus hire to name but a few. 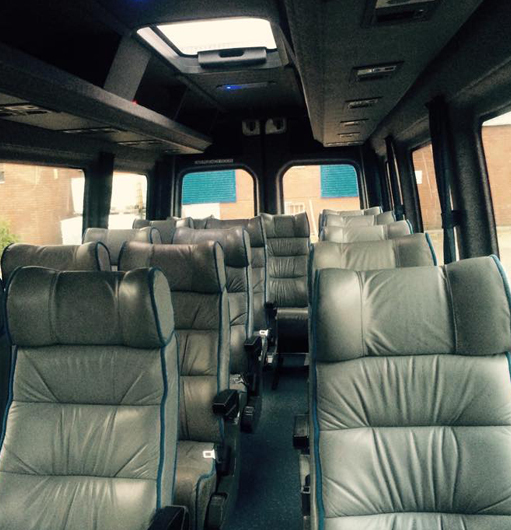 If you are looking for transport for your school trip, or are looking for any of the other services named above, click here and get a quick quote or if you would like to speak to someone in our professional call centre please call us on 0121 770 2000. What can TC Cars do for your school? We have the ability to tailor a solution for your needs. With over 250 vehicles at our disposal we can cater for every eventuality. WHAT MAKES TC CARS STANDOUT? We are able to provide you and your students a level of comfort and safety at an affordable price. TC Cars cover over 80 schools, from various councils including Birmingham, Wolverhampton, Solihull and Warwickshire as well as 150 companies both local to us and nationwide. We also have offered the opportunity to attend a Safeguarding of Children Level 1 course to drivers who work in, with or nearby schools and their surrounding areas; we do all this to ensure that when you come to us for transport you have come to the best school minibus company in the Midlands. To find out more information about our school minibus, pickup, school coach hire or any of our other school transport services feel free to get in contact with us or call us on 0121 770 2000.